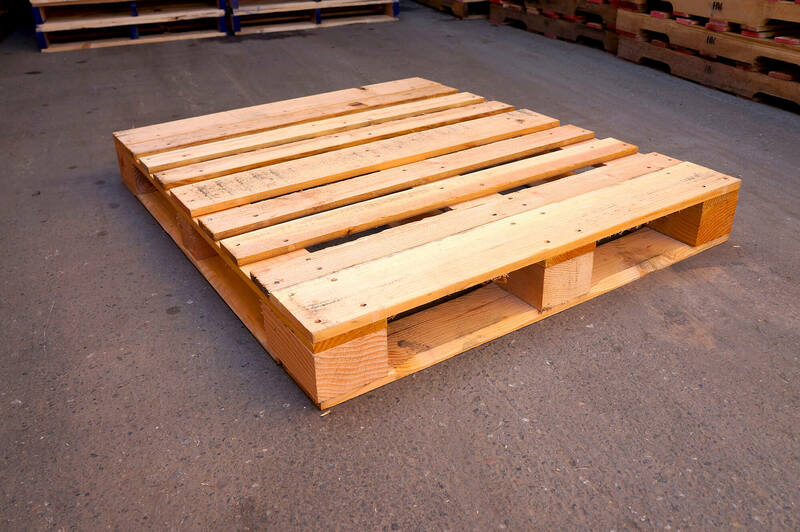 This is the "creme de la creme" of pallets. Strength, versatility, 4 side pallet jack accessability and ISPM-15 certified for International shipping make this the robust pallet of choice. Static Weight Capacity: 12,000 LBS. Stacked 3 unit load high: 5,424 LBS. Racked across the width: 3,196 LBS.